The transportation industry is going to change. Be part of that journey. The future will be led by intelligent, highly-efficient fleets optimized by real-time data, machine learning and AI technologies. 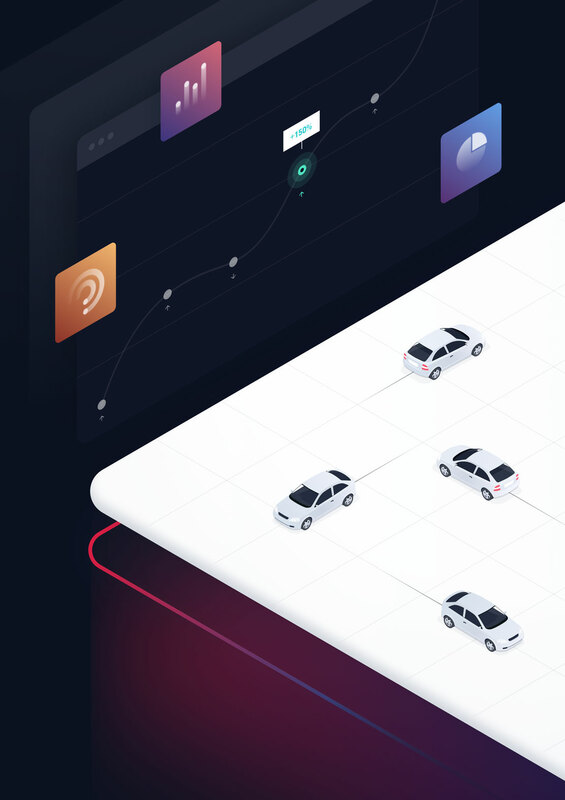 At STRATIM we’re building the platform that powers these fleets of tomorrow, today — making management and maintenance of these vehicles simple, intuitive and frictionless. Our people want to make their mark in an emerging space and grow alongside talented individuals doing something that hasn’t been done before. 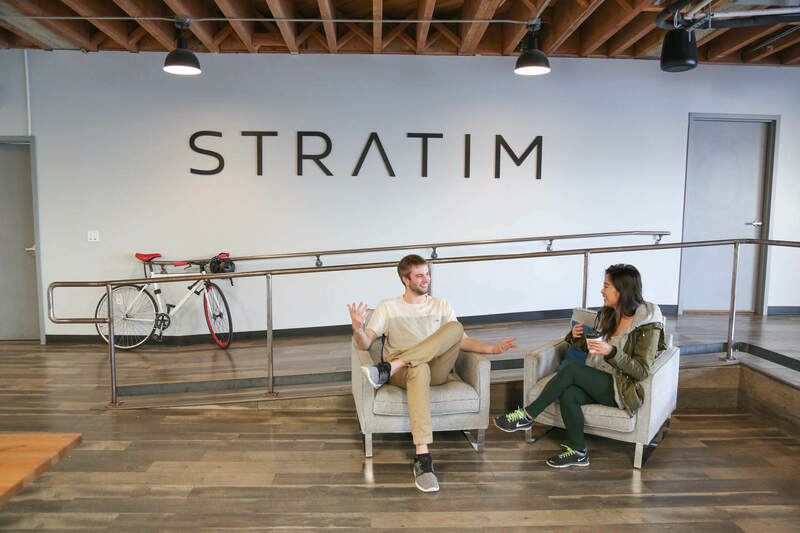 We look for leaders and innovators from a diverse range of backgrounds and firmly believe that an inclusive workplace leads to the best products, teams and culture. We dream big with a bias for action. Nothing great ever came from playing it safe. We bring our own ideas to the table and take responsibility for making them happen. We’re obsessed with helping the people around us to succeed — especially our customers and team. We know that great people make everyone around them better. Uncertainty is often chaotic and complex — that’s where we’re in our element. We know it’s not enough to spot a gap or identify a problem. We come with ideas of how to fix it. Personal growth and professional development are the bedrock of a winning team. Inquisitive and meticulous minds drive us towards our biggest goals. Each day we bring our full selves to each other, our products and our customers. Our greatest asset is the team we have assembled to tackle challenging problems, so we are always transparent, seeking more knowledge and eager to help each other win together. We support your retirement. Matching, dollar for dollar up to 4%. You're in charge of your own rest and relaxation time. Monthly transportation credit for parking, public transit and Uber/Lyft. Fresh and healthy lunches, dinners and snacks, all day long. We welcome all dogs who play nicely with others.